ISABEL’s participation in the Agrilevante show in Bari. 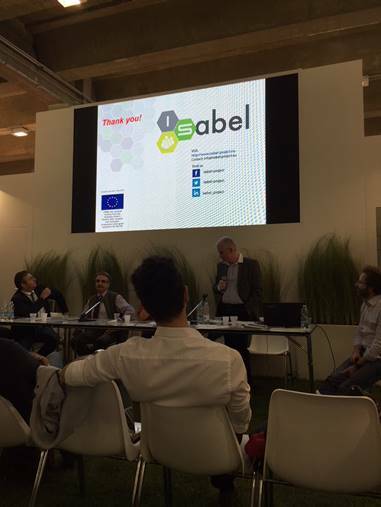 Home News Project News ISABEL’s participation in the Agrilevante show in Bari. 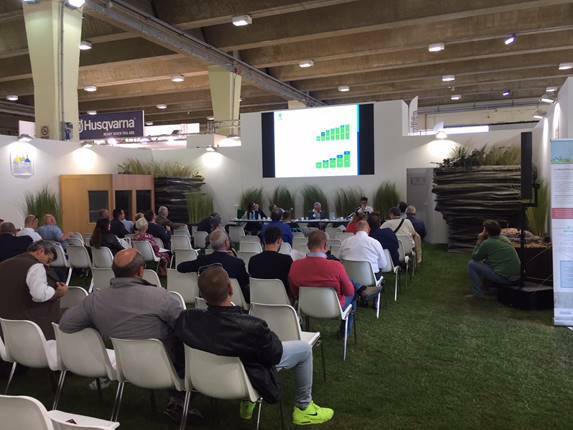 ISABEL had been invited by ISAAC to participate in its presentation to an audience principally of farmers at the Agrilevante event. The event took place on the 12th. -15th. October at the large Agrilevante show https://www.agrilevante.eu/en/ held in Bari, the regional capital of Puglia, Italy. The event seeks to encompass all aspects European agriculture under one roof and has over 70, 000 visitors from over 40 countries with some 300 exhibitors attending. 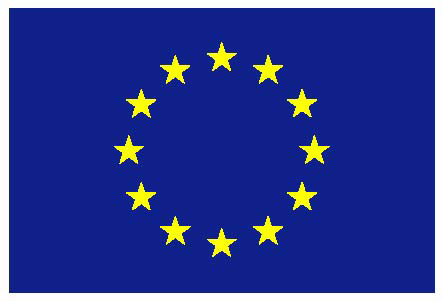 ISAAC is also an EU H2020 project, but in its case aimed at Increasing Social Awareness and ACceptance of biogas and biomethane. 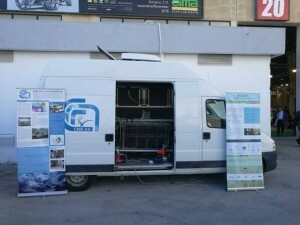 The background of the six ISAAC project partners can be viewed at: http://www.isaac-project.it/en/i-partner/ These consist of an energy service co-ordinating body guiding public authorities, an environmental association, two national research councils (one for atmospheric pollution and one for sustainable economic growth), a green chemistry network and a biogas equipment manufacturers association. The ISAAC project actions are focused on spreading balanced information on the biogas production process and related environmental and economic benefits among the stakeholders potentially involved in the construction of plants. The ISABEL project was represented in the event through the participation of the UK ISABEL team’s member Mr Clifford Spencer who presented the vision of ISABEL to the audience. 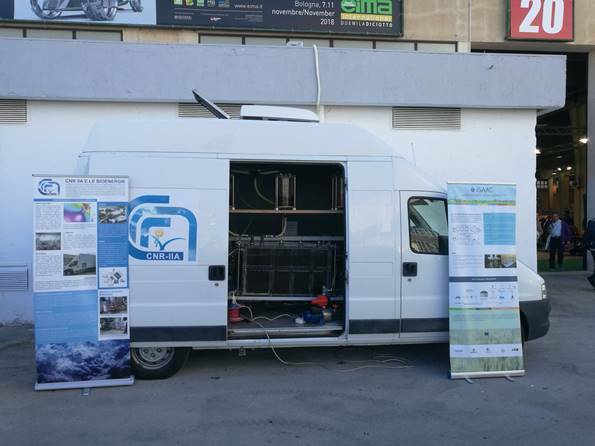 Mr. Spencer had the opportunity to meet with ISAAC project partner representatives Mrs Sofia Mannelli of Chemical Verde Bionet , Enrico Facci (AzzeroCO2), Carlo Pieroni (Consorzio Italiano Biogas) and Illaria Bientensi (Legambiente) and viewed a mobile demonstration biogas unit (image attached below) that the ISAAC team is using as an educational tool for students. Overall the participation of ISABEL at the Agrilevante event was very productive and informative while The ISAAC team were keen to continue cooperation between the two projects as well as any potential continuing work after the projects respectively end.